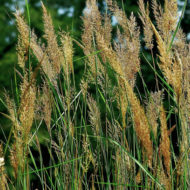 Home / All BambooPlants.ca / Sporobolus heterolepis. 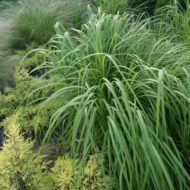 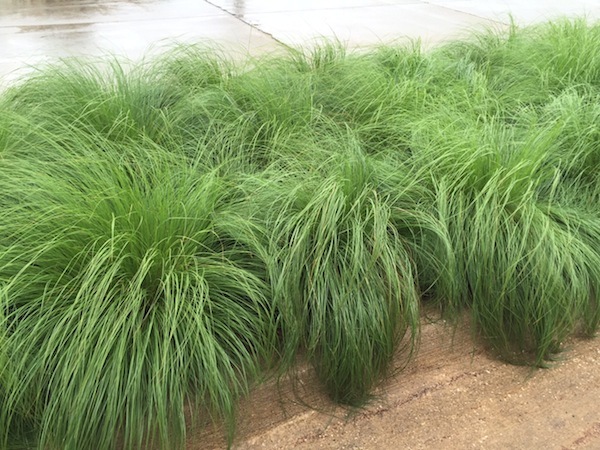 Native to North America, Prairie Dropseed has vibrant green year round foliage that falls in graceful arches. 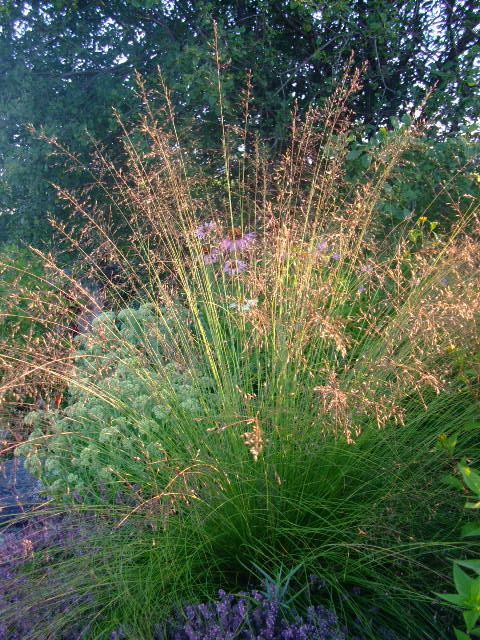 Delicate, fragrant pink flowers (from coriander to licorice in scent) bloom in August and September growing to 3 ft tall. 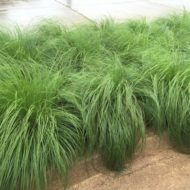 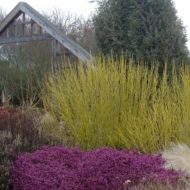 This clumping grass works well in a border and is very low maintenance. 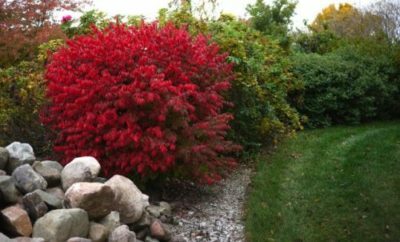 Of interest from later summer to winter.